Avoriaz resort opening date will soon be available. 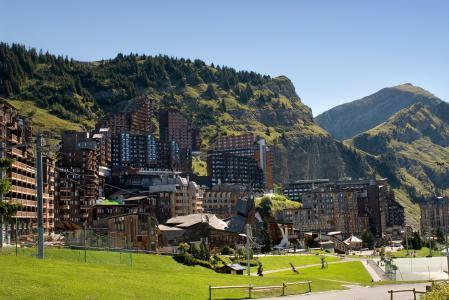 In summer, Avoriaz is entirely pedestrian. It offers a large play and adventure area for the whole family, a freedom space for children where walking, biking or taking the little train are possible. It appears as a large leisure club with many activities including: adventure course for children, children village, equestrian centre, archery, beach volley, mini golf, multi sports area. In July 2012, Avoriaz, Alps opened Aquariaz, the largest aqualudique mountain centre. It was conceived as a mountain aquatic paradise offering both vegetation and rocks: a low current river, a slide winder (aquatic half tube), aquatic tree, a paddling pool, a pool with climbing wall, massaging sofas and must: a 34° outdoor spa! Avoriaz is situated at the centre of the Portes du Soleil, a hiking, trailing and mountain biking area of an exceptional beauty. Available to access one valley to another, are 24 ski lifts open in summer! 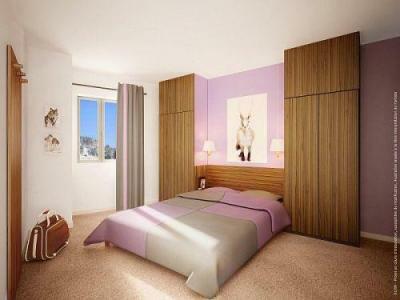 Book your accommodation in to Avoriaz resort, a few steps from your favourite activity.